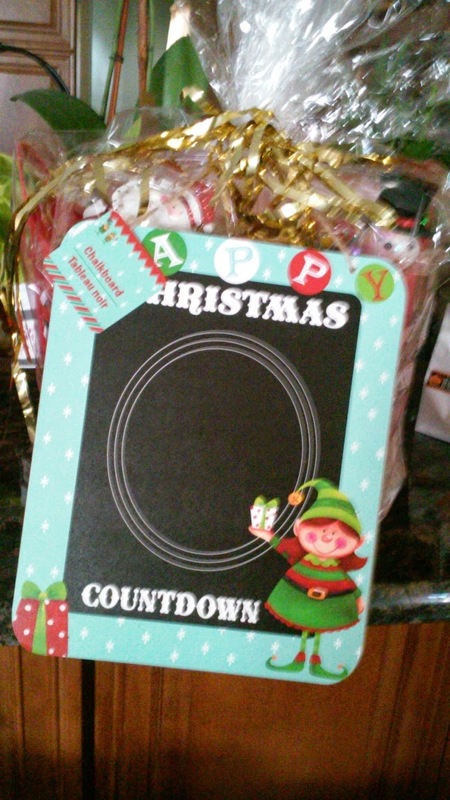 Art Gallery Cards: Sign Up Today For Our Christmas Gift Basket and Gift Certificate Drawing!! Sign Up Today For Our Christmas Gift Basket and Gift Certificate Drawing!! 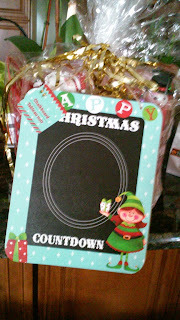 Here's a chance to win a fun Christmas Countdown basket! The basket is filled with fun gifts,Christmas goodies and a $15 Stampin' Up Gift Certificate! The best of all worlds!! To be placed in the drawing, just sign up to receive our blog through your email. It's easy! 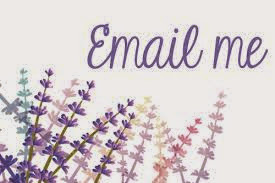 Type in and submit your email address by 11/20/2014. You'll receive an email to verify your subscription. Click on that link! I'll still be able to have our "secret word" prizes! 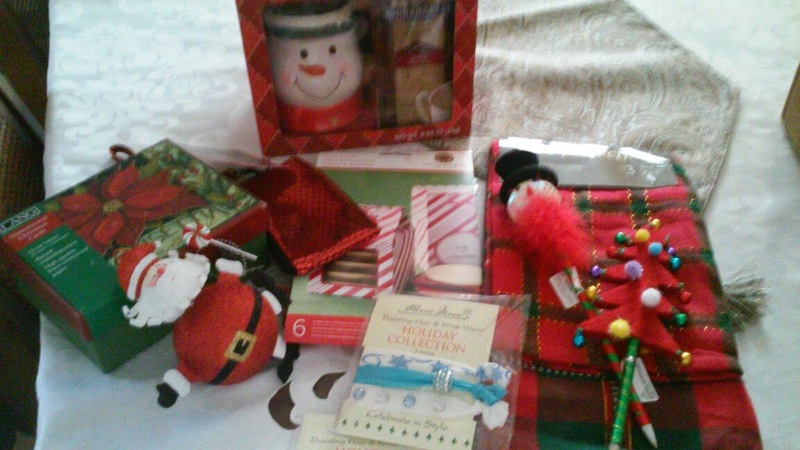 A random drawing will be held on 11/21/14 and you'll be notified in your blog email! Be among the first 10 and you'll get your name in the drawing twice!! "Out of Staters", you are definitely eligible too!! Good luck and thank you for your friendship and support!